A group of Senate conservatives has gathered enough support to block any treaties that come up for a vote during the lame duck session. A total of 36 Senators pledged, in a letter drafted by Sens. 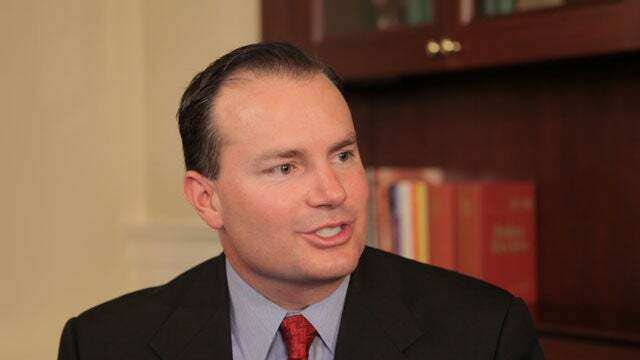 Mike Lee (R-UT) and Pat Toomey (R-PA) to Majority and Minority leaders Harry Reid (D-NV) and Mitch McConnell (R-KY), to “oppose efforts to consider a treaty during” the lame duck session. Because treaties require a two-thirds majority in the Senate to reach the president’s desk, the group of Senators will be able to block any treaties considered after the Nov. 6 election. Some Senators had expressed hope that their house would ratify the U.N. Convention on the Law of the Sea (commonly known as the Law of the Sea Treaty) in a lame duck session. The treaty was blocked earlier this year by Senators who noted that it would cede some level of U.S. sovereignty to an international body, force the United States to forgo some level oil and gas royalty revenue, and would produce few tangible benefits. The Heritage Foundation’s Steve Groves testified on LOST before the Senate Foreign Relations Committee.